Nature’s Way chooses Nova Scotia for national headquarters | Nova Scotia Business Inc.
"We have a research lab on the Dalhousie campus that has traditionally focused on Omega 3 development. Moving forward we will be exploring ways to expand our focus beyond Omega 3s. In manufacturing we have recently completed a major upgrade to our production facility in Dartmouth that has expanded our capacity, and increased our efficiency," says Steve Chiasson, Vice President and General Manager, Nature’s Way Canada. In May 2015, Nature’s Way acquired Ascenta Health, a Nova Scotia-based startup that excelled in the Omega 3 market. Nature’s Way is a North American leader in natural products and also has a vast international reach. Their decision to establish the Canadian head office in Nova Scotia is a significant indicator that our sector is building top quality and highly valuable companies. Moves like this, by companies that contribute to our overall economic success need to be celebrated and supported. Nova Scotia Business Inc. sat down with Steve who shared his insights into doing business in Nova Scotia and what the province has to offer this R&D-intensive industry. We sell our products nationally across independent and corporate health food stores, national food, drug and club chains, as well as health care practitioners. In Nova Scotia, we have our Canadian head office as well as our Omega 3 manufacturing facility. 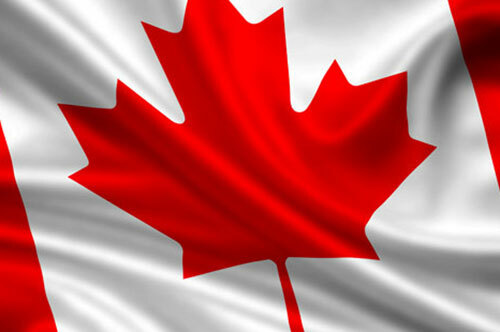 Our manufacturing facility produces all of our liquid Omega 3 products for Canada and the US markets. Nova Scotia is a proven environment for our business. Ascenta Health was launched in this market and was able to flourish as a North American provider of premium Omega 3 products. The dynamics that allowed Ascenta to flourish here in Nova Scotia will also be highly beneficial for Nature’s Way moving forward. What makes Nova Scotia unique? access to a highly supportive business climate. We have the benefit of a high concentration of world-class universities developing talent across all functions from scientific research to marketing expertise. A large percentage of these talented graduates want to find ways to live and thrive here in Nova Scotia, which is a big benefit for businesses like Nature’s Way. We have a wide variety of support mechanisms to help businesses succeed. There are multiple government agencies such as ACOA, Innovacorp, Nova Scotia Business Inc. and the National Research Council who provide both financial support and programming to assist businesses as they launch and grow. There are industry associations such as BioNova and universities who create environments for sharing ideas and building relationships. I also believe that private business in the province operates with an open door policy to others in the business community. There is a genuine interest in seeing others succeed and many business leaders in the region dedicate their time to provide coaching and advice. What are key growth opportunities for Nature’s Way from your operations based here? R&D and manufacturing will be two of our most important growth drivers. We have a research lab on the Dalhousie campus that has traditionally focused on Omega 3 development. Moving forward we will be exploring ways to expand our focus beyond Omega 3s. In manufacturing we have recently completed a major upgrade to our production facility in Dartmouth that has expanded our capacity, and increased our efficiency. We are now positioned to confidently pursue more growth opportunities for liquid Omega 3 production. 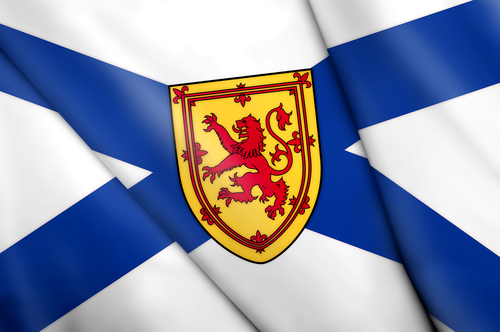 What would you like other Life Science companies to know about doing business in Nova Scotia? I think Nova Scotia offers a unique combination of established Life Sciences companies, access to talent, and business support mechanisms. 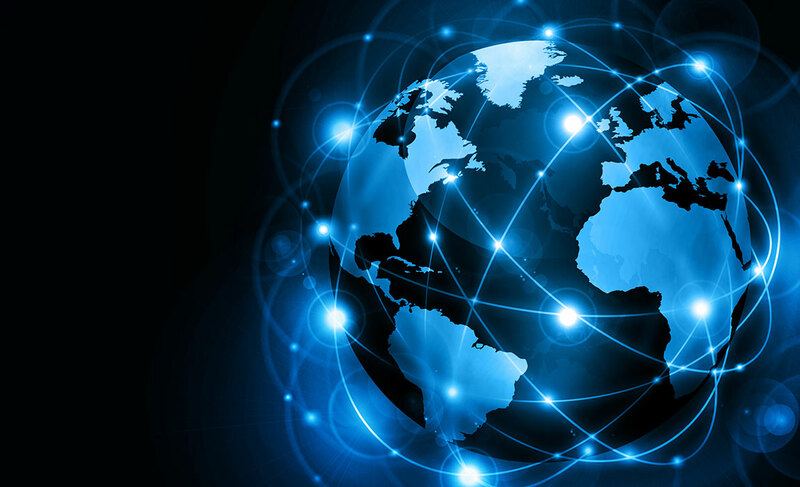 These knowledge-based assets are also complimented with great access to logistics. We have a world class port facility, and an airport that enables direct access to an impressive number of key locations. Overall the province represents a great opportunity for small & medium sized businesses to scale. Tell us one thing about Nature’s Way that might be a surprise? Nature’s Way North America is headquartered in Green Bay, Wisconsin. They have demonstrated an ability to grow & operate a top tier US supplements company out of a city that is actually significantly smaller than Halifax. 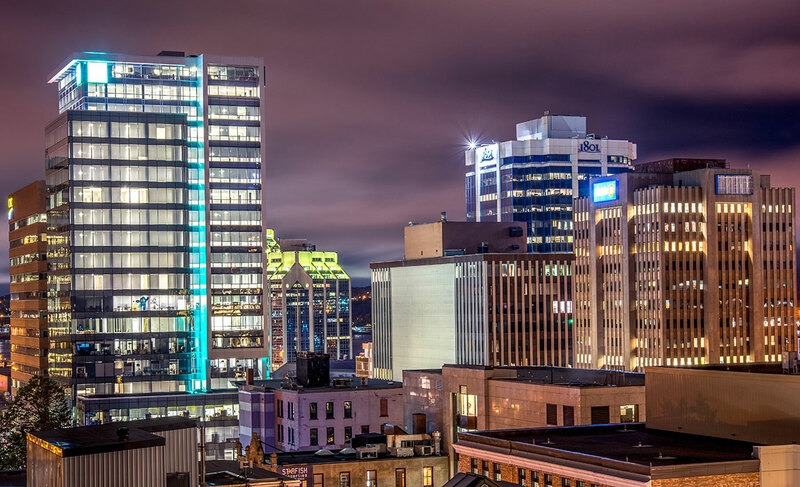 I think we assume that every American company operates out of large metropolitan areas with more resources than we have access to here in Halifax. The reality is there are many large American companies that have capitalized on advantageous business climates in smaller cities. The fact that Nature’s Way has had a successful experience in Green Bay is a positive for the Canadian operation. The team in Green Bay understands what it is like to operate in a smaller city, and they have experience leveraging technology to stay connected with team members who operate out of multiple locations. This experience is easily translated into our Canadian operations. Learn more about investing in Nova Scotia and exporting from Nova Scotia.